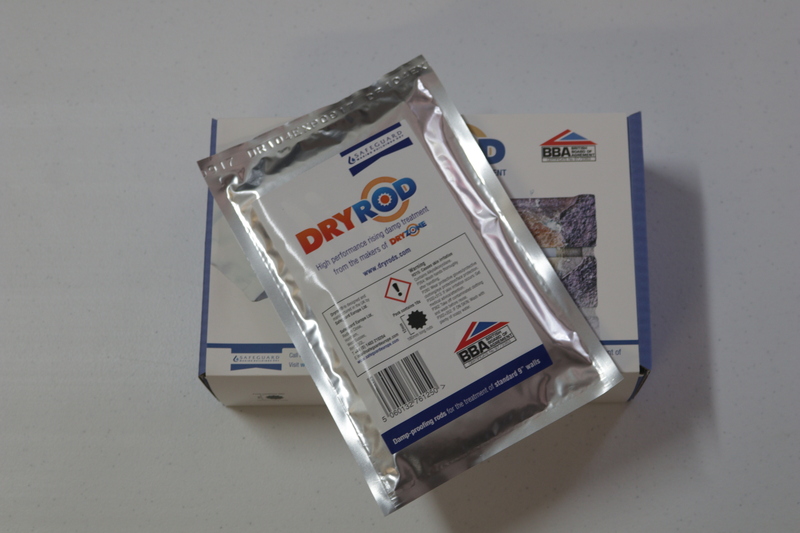 Dryrod Damp-Proofing Rods are the easiest, quickest and cleanest way to eradicate rising damp. 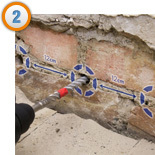 The photographs below demonstrate how easy the damp-proofing rods are to install. 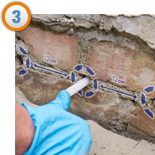 We always recommend that you speak to a professional to determine whether or not it is necessary to replaster. 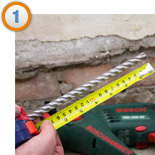 Each pack will treat 2.5 metres of 110mm wall. 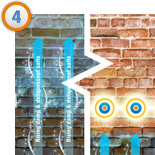 For walls over 330mm thick, please call 0402 278 053 for advice.